Click jacking is the practice of sending an enticing email or tweet that contains a hyperlinked URL which when clicked on takes you to a site that either prompts you to log in or dumps a virus as you land on it. Recently, we’ve seen a number of Twitter accounts that have been hijacked (hacked) and then start sending out the clickjacking message to their followers. 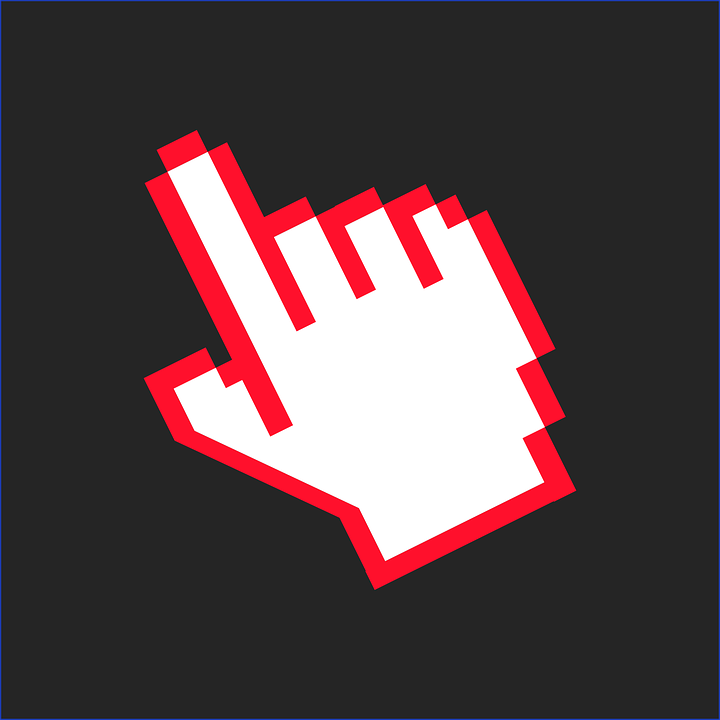 How do I avoid clickjacking? What a message like this means is that your friend’s account has been hacked and is sending out these spam messages without his or her knowledge. DO NOT click the accompanying link. This link could lead you to a malicious site, totally different from the site it appears to lead to - even if the URL has ‘facebook’ or another recognisable name in the link. It could also cause you to reveal confidential information or take control of your computer. Help, I’ve been hacked! What now? The best thing to do is change your password to a strong one. More information on solving hacked Twitter account problems is available on the Twitter website.